Connecting, inspiring and supporting elected school board members. Sign up with your email address to receive updates about School Board Partners. In 2017, I was elected to my local school board. Like most people who run for school board, I was compelled to give back to my community and believe education is the key to unlocking a better future. But I also ran because I knew we were failing too many kids and that those kids were too often kids of color, kids from poverty, and other kids our current system usually leaves behind. I ran to change things. As a parent and former teacher with a career leading national education issues — I arrived feeling prepared. I was wrong. Driving the change that can close the opportunity gap is hard work, and there isn’t a road map. When I looked around for policy support, a network and allies, I realized that little existed for board members like me. And surely others felt the same way. And with that – the birth of School Board Partners: a network for education leaders - with a focus on leaders of color - who want to lead dramatic improvement from their seat on school board. We all know that if we want to make things better for kids — ALL kids — we need to cut through the red tape, support each other, and create and share the tools for change. To help connect, inspire and support diverse school board members to be bold leaders for change in cities across the country by putting kids first in policy decisions. Creating systems of great schools is the best way to grow more high-quality schools year after year. Systems of great schools will be more successful with more people of color in leadership positions who understand the needs and perspectives of their students and are willing to build relationships across the communities they serve. Elected leaders need resources, tools, training and a community of aligned peers for fellowship and support. School boards with informed, educated and supported trustees have the power to ensure that every child has access to a great school, regardless of zip code or background. One or two influential and supported school board members can be the catalyst that helps build a majority on the board to influence sustainable change. Across the country, our public education system is failing too many kids. We aren’t adequately preparing enough of our students for a rapidly changing future. Opportunity and achievement gaps between students of color, kids from poverty and their white counterparts are growing. Addressing these realities requires policy change that must be led or supported by the school board. School board members are a critical and underserved group in public education. Trustees make life-changing policy and resource decisions, and yet they are usually volunteers without a staff or the time and resources necessary to thoughtfully research and plan for substantial change. SBP is designed to address that gap in our ecosystem and support leaders to be successful in a complex board environment. By connecting elected leaders directly with mentors, resources and a network of peers, we are equipping change agents to more effectively drive and implement new policies that will help the kids in their community. Our goal is to help elected leaders build the skills they need to accomplish their goals. Specifically, we know that in order to make that change, we must support more leaders of color who represent the communities they serve. We believe that boards will be more successful if they understand the perspectives and needs of their students, and have the insights required to develop creative solutions. School Board Partners is looking to create a community for school board members with a growth mindset, a willingness to be bold and buck the status quo, put kids at the heart of every decision, and focus on equity and push for change. If that sounds like you or someone you would like to nominate, please contact us! Carrie brings a unique combination of skills and experience to this new initiative. Carrie began her teaching career with the Jesuit Volunteer Corps as a volunteer teacher in a school serving one of the largest housing projects on the East Coast. She then helped transform an existing Boston high school into a Cristo Rey model as a teacher leader and was the ED of an early childhood learning center. These years focused on students who have been traditionally underserved cemented her commitment to ensure that every child, regardless of background or zip code, has the opportunity to attend a public school that will prepare them for college or a career. 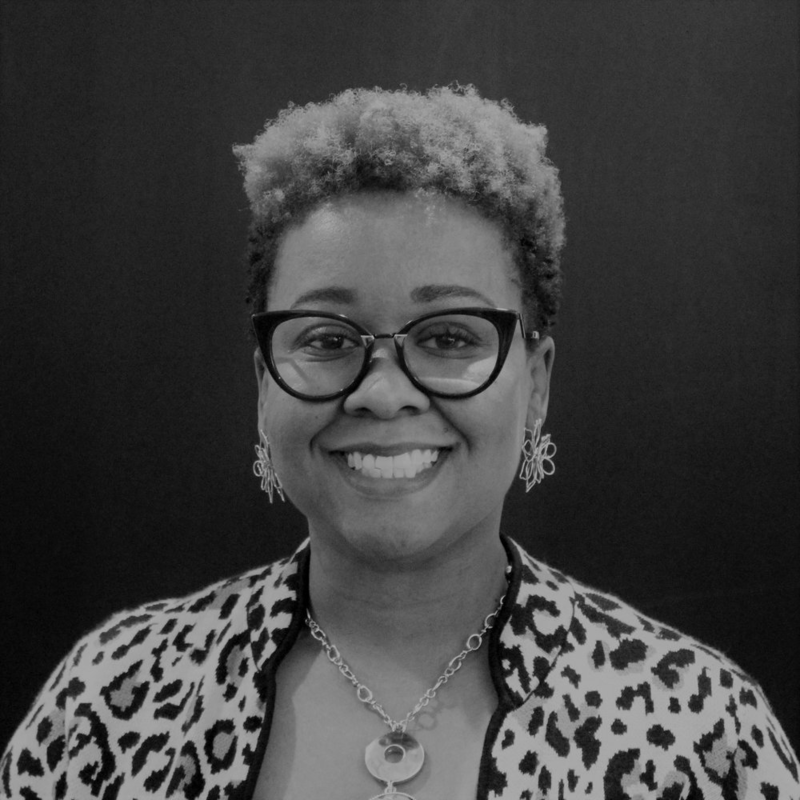 After completing her MBA, Carrie joined the Broad Residency in Urban Education and led the HR and talent departments at Aspire Public Schools for five years, during a period of growth from 16 to 34 schools. While at Aspire, Carrie led the development of innovative strategies for teacher and leader recruiting, evaluation, compensation and career development. She then served as the Senior Director of Strategy and Innovation at the Rogers Family Foundation in Oakland where she developed one of the nation’s leading personalized learning pilots and managed $5 million in annual giving towards a high-quality seats plan. 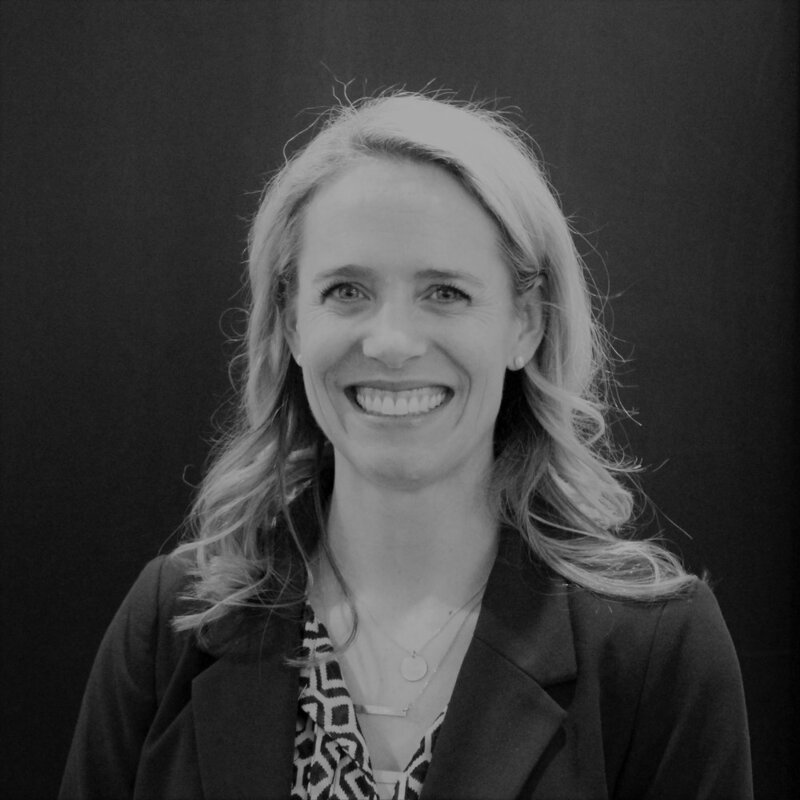 Carrie has been a Managing Partner at Education Cities for the past five years, splitting her time between leading internal organizational strategy, operations and finance and external leadership of areas including convening design, innovative schools and data and accountability. In May 2017, Carrie was elected to the School Board for Bend-La Pine Schools in Oregon - a district with nearly 20,000 students, putting it in the top 2% largest districts in the country. Bend-La Pine Schools spans three cities, from the thriving urban core of Bend to the economically depressed rural community of La Pine. Bend-La Pine Schools is growing at the rate of one elementary school per year and is grappling with changing demographics and demands from the community. As Vice Chair, Carrie is currently providing leadership in the areas of school design, innovation, budgeting transparency, and Board planning and process. Carrie is also the co-founder and co-owner of an industry-leading running race management company based in Bend, Oregon called Cascade Relays. Carrie graduated with a BA in education from the University of Portland and holds an MBA from Boston University. In addition to School Board, Carrie currently sits on the boards of EdFuel, Cascade Relays Foundation, and TEDxBend. Ethan Charles Ashley joins School Board Partners as the Co-Founder and Partner. Beyond his role at School Board Partners, Ethan serves as an elected Orleans Parish School Board member. 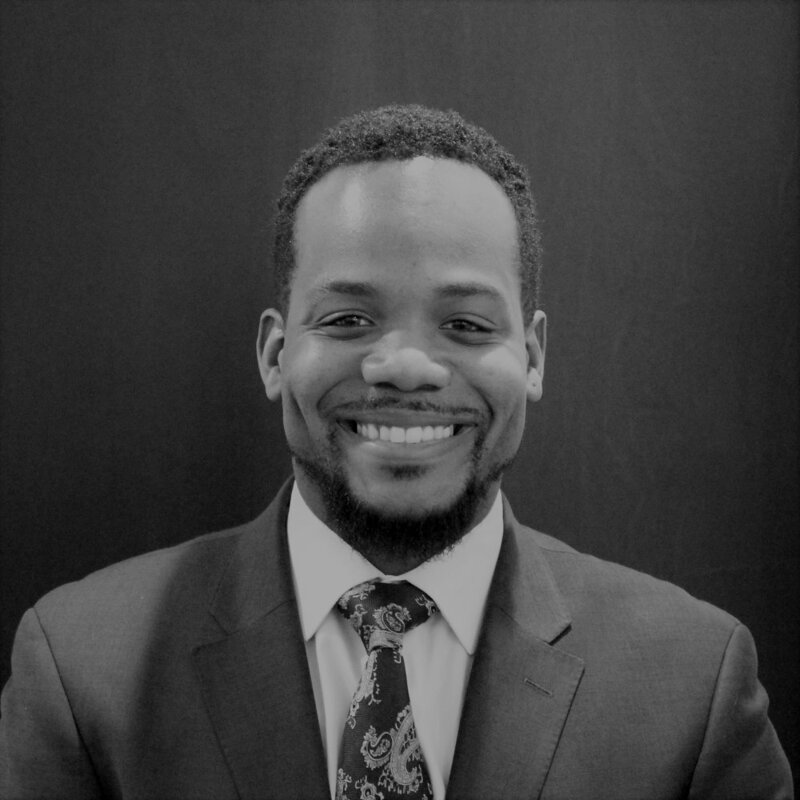 Ethan has worked on policy and advocacy issues in many positions, including on the Hill, at the Department of Justice Civil Rights Division, at the Urban League of Louisiana, at the ADL, at the CDL and for the Washington Lawyers’ Committee for Civil Rights and Urban Affairs. Ethan is an advisory board member for Bard Early College New Orleans, a rigorous, credit-bearing, tuition-free college course of student in the liberal arts and sciences available to junior and senior level students. Ethan is also a board member of the Boy Scouts of America Southeast Louisiana Council, the National Juvenile Justice Network and the New Orleans Regional Leadership Institute. He is a member of Kappa Alpha Psi, Fraternity, Inc., where he has inspired colleagues to support youth through scholarships and mentoring. Ethan was a 2014 fellow of the W.K. Kellogg Foundation’s Community Leadership Network. Ethan is a member of Franklin Avenue Baptist Church in New Orleans, LA. Above all, Ethan is a strong advocate for equity, business development, youth justice, civil rights, and servant leadership. Nathaniel Easley, Ph.D., is Founding Chief Executive Officer of Blue School Partners, a 501(c)(3) public charity focused on increasing the availability of high quality public schools in Denver through quarterback investments in educator/leader talent, high performing schools, and a supportive policy environment. Prior to joining Blue School Partners, Dr. Easley served as CEO of the Denver Scholarship Foundation, a 501(c) (3) public charity whose mission is to inspire and empower Denver Public School (DPS) students to achieve their postsecondary education goals by providing the tools, knowledge and financial resources essential for success. Dr. Easley served as President and Secretary of the Denver Public Schools Board of Education from 2009 to 2013. He also worked as Vice President for National and International Programs for the Council for Opportunity in Education (COE) in Washington, DC. COE is a nonprofit organization dedicated to furthering the expansion of educational opportunities in postsecondary education for low-income and disabled youth and adults. He is a current member of Denver Mayor Michael Hancock’s Education Compact, the National College Access Network Board, the Colorado Education Initiative Board, and co-chairs the Denver Metropolitan Chamber of Commerce Education Committee. He previously served as a member of the Community College of Denver Advisory Council, the Colorado School of Public Health Advisory Council, the Denver School of Science and Technology Public Charter School Board, the Denver Public Schools’ Roots Public Charter School Board, and Colorado Latinos for Education Reform. He is also a past member of Colorado Governor John Hickenlooper’s Education Leadership Council and the National Advisory Council for Texas Guaranteed Inc. (the third largest student loan guarantee organization in the United States). Dr. Easley has extensive experience helping disadvantaged students realize their dream of a college education and securing grant funding to sustain student programs. His master’s and doctorate focused on how higher education can better support the academic success and college completion of Black and Latino/a students. Dr. Easley has nearly 30 years of experiencing working at the state, national and international levels to create opportunities for first-generation, low-income and ethnic minority students. He is a proud graduate of Denver Public Schools’ Montbello High School. Carl Zaragoza is Senior Director of Elected Leadership at Leadership for Educational Equity where he leads the strategy and a team that inspires and develops diverse educators as political candidates at every level of government across the country. Carl served his community as a school board member and community organizer spanning close to a decade. He was elected twice to the Creighton Elementary School District Governing Board in Phoenix and led two terms as President. Carl has always been passionate about service and is a proud United States Army veteran. His commitment to educational equity was borne out of his experience teaching middle school civics in a Title 1 district school in central Phoenix. Carl earned a BA in Political Science and is currently studying for an Executive MBA at W.P. Carey School of Business at Arizona State University. Carl is a Pahara-Aspen Education Fellow, Flinn-Brown Civic Leadership Fellow, member of the Aspen Global Leadership Network, and avid Ironman triathlete. Carl lives in Phoenix with his wife, daughter, and two rescue dogs. Carrie Irvin is the CEO and Co-Founder of Charter Board Partners (CBP), the leading national organization helping public charter schools build strong, diverse, and strategic boards. Carrie’s deep commitment to equity and quality in public education is backed by extensive experience in education policy and reform, especially for traditionally underserved students. Her experience includes analyzing federal education policy, shaping innovative school design programs, and teaching 8th-grade social studies. She has delivered a TEDx talk about CBP’s innovative work to improve the quality of public education, and her work has been featured in Education Week, the Washington Post, National Public Radio, and Education Next. In addition to her participation on the School Board Partners founding board, Carrie chaired the Board of Trustees of the National Child Research Center and currently serves on the Georgetown University Child and Adolescent Mental Health Advisory Council. She graduated from the Harvard Kennedy School and Brown University, and is a Pahara-Aspen Institute Education Fellow. An avid runner and amateur baker, Carrie lives in the Washington, D.C. area with her husband, two teenage daughters, and one high-strung dog. Anna Eastman’s involvement as parent leader in public education and her passionate advocacy for the arts, public health, and social justice led to her election to the HISD Board of Education in 2009 and re-election in 2013. An HISD parent since 2002, she spearheaded and led the William Travis Elementary School Parent Teacher Association (PTA) Ad Hoc Transition Committee in 2003, which facilitated the move of students to temporary buildings while the school was closed for major renovations. From 2005 to 2007 she served as PTA president at Travis. A product of public schools in Richardson, Texas, Eastman graduated from the University of Texas in 1992 with a bachelor of fine arts degree in art history and earned a master of social work degree in 1993 from Our Lady of the Lake University. After receiving her degree, Eastman worked as a lead social worker for Communities in Schools in San Antonio. In 2002, Eastman and her husband, Brad, co-founded the 11½ Street Foundation, which has recognized outstanding veteran teachers with monetary awards. Today, the foundation provides college scholarships to at-risk children who have graduated from HISD’s Heights (formerly Reagan) and Northside (formerly Jefferson Davis) High Schools. As a trustee, she has consistently been involved in board leadership, and has held each leadership position: president, second vice president, secretary, and assistant secretary. In addition to her commitment to public education, Eastman currently serves on the advisory boards for Holocaust Museum Houston and the Recipe for Success Foundation. She is also a member of the Undies for Everyone Board of Directors and serves on the Houston Grand Opera HGOco Committee. Twice, she has been nominated as Ally Grand Marshal for the Houston Gay Pride Parade because of her support of lesbian, gay, bisexual, and transgender issues. She is an American Leadership Forum Senior Fellow. Cokethea Hill is Director of Strategic Partnerships at SchoolSmartKC, where she extend our partnerships across broad constituencies including parents, business and civic organizations, clergy and faith-based leaders, elected officials, council members, and neighborhoods, all in an effort to build momentum in support of school improvement and student success. Cokethea previously held the title of Director of Family Engagement. Prior to her work with SchoolSmartKC, Cokethea was Vice President for Diversity and Special Initiatives at United Way of Greater Kansas City, focusing on building partnerships and growing philanthropic support in communities of color. Previously, she served as Community Development Specialist for the Mid America Regional Council’s Green Impact Zone and College Coach for the Kauffman Scholars program. Cokethea brings to SchoolSmartKC extensive grassroots experience in community organizing and development, a passion for equity and education, and an ability to build partnerships across political, civic, and business communities. She has served as a school board member for Kansas City Public Schools and as a council member for the City of Kansas City. Cokethea is pursuing her Doctorate in Education from the University of Kansas, earned a Masters in Psychology from Avila University, and holds a Bachelors from the University of Central Missouri. Michael O’Connor is the Director of State Government Affairs for Eli Lilly and Company. He has primary responsibility for developing and implementing Lilly Corporate strategy as it involves Indiana government at every level and is responsible for managing Lilly’s interaction with all governmental entities in the state. O’Connor is also the Indiana Task Force Chair of PhRMA overseeing the pharmaceutical industry’s extensive involvement in the State of Indiana. Prior to joining Lilly, O’Connor was a principal with Bose Public Affairs Group, Indiana’s largest full service Lobbying and Public Affairs agency. O’Connor has served in various capacities at all levels of government, most recently serving as former Indianapolis Mayor Bart Peterson’s Chief Deputy Mayor and Chief of Staff. In that position, O’Connor acted as the Chief Operations Officer of the City and managed all economic development and public safety areas that reported to the Mayor’s office. Prior to serving as Chief Deputy Mayor, O’Connor was Associate Administrator at the U.S. EPA in Washington DC, and served as Commissioner of the Indiana Department of Environmental Management under Governors Bayh and O’Bannon. O’Connor is also a former elected official, serving four years on the Greenfield, IN City Council from 1987-1991. O’Connor has decades of political experience dating from managing Congressional Campaigns in Indiana from the late 1980’s through 2008. He has managed successful statewide campaigns and initiatives as well as high profile local campaigns like the 1999 Indianapolis Mayor’s race. O’Connor is a member of the United Way of Central Indiana’s Executive Committee, has served as Vice-Chair of the United Way’s Ready to Learn, Ready to Earn committee, Chair of the agency’s Success by Six committee and currently chairs the United Way’s Public Policy Committee. O’Connor serves on the Board of Goodwill Industries of Central Indiana as chair of the Board’s public policy committee and the Goodwill Educational Initiatives board of directors. Additionally, O’Connor chairs the Bishop Simon Brute’ Seminary Advisory Board. The Brute’ Seminary is the Indianapolis Archdiocese Undergraduate Seminary, located in Indianapolis. O’Connor is a 1986 graduate of Indiana University, Bloomington with a BA in Political Science. He was born and raised in Greenfield Indiana, graduating from Greenfield Central High School in 1982. He and his wife, Anne, are the proud parents of Mary Catherine and Eileen Marie O’Connor. They currently reside in the Indianapolis neighborhood of Irvington and attend Holy Spirit Catholic Church. Mary Ann Sullivan has worked to improve public education for more than thirty years, and currently serves as an at-large commissioner on the IPS board. Prior to her election to the board, she was a consultant with the Center of Excellence in Leadership of Learning (CELL) at the University of Indianapolis where she primarily worked to create new small schools. Mary Ann has worked extensively in the charter school sector. Early in her career, she supported gifted and talented educators at a statewide curriculum resource center, and was part of the administrative team at an IPS middle school. In 2008, Mary Ann was elected to the Indiana General Assembly and served two terms. Mary Ann has a master's degree in public affairs from Indiana University. She and her husband, Brian, are lifelong Indianapolis residents, and passionate advocates for their city. Dianne Johnson was elected to the Houston Independent School District Board of Education in 2001 and reelected in 2005. She served as President of the HISD board before she retired from the board in 2010. She was appointed as a board member to fill an unexpired term for Houston Community College in 2013. Additionally, her national involvement in education issues include serving on the board of directors for The Council of Great City Schools and writing policy papers and case studies with Sterling and Associates for a variety of clients in many states. A native Texan and a product of the public school system as are her children, Dianne holds a Bachelor of Science from the University of Texas in Austin and a Master’s Degree from the University of Houston. She launched her teaching career in the Spring Branch Independent School District where she was a winner of national awards for coaching debate and forensics. She also worked as a Licensed Professional Counselor. A longtime volunteer, Dianne has had leadership roles on numerous school related boards and education committees including the HISD Superintendent’s PEER Committee on Decentralization, the Gulf Coast School Board Association, I Have a Dream, The Texas Education Reform Foundation and Caucus, REEP-- Rice Education Entrepreneurship Program, the Legislative K-12 Committee for the Greater Houston Partnership; the Partner’s Council for the Collaborative for Children; and Texans for Education Reform, as well as, chairman of the board for School for Little Children, Bellaire United Methodist Church. The Greater Southwest Houston Chamber of Commerce recognized Johnson with its Community Impact Award for her volunteer service. Currently, Dianne chairs the policy advisory board for Texas Aspires, a statewide organization, and works as an independent educational consultant. Her clients include a charter board in Houston and Sterling and Associates. She and her husband, David, have a daughter, Beth, and a son, Drew, both of whom are married and a 20-month-old grandson, Ethan—who she adores. Chris Stewart is Senior Partner and Chief Executive of the Wayfinder Foundation. He is a lifelong activist and 20 year veteran of nonprofit work. 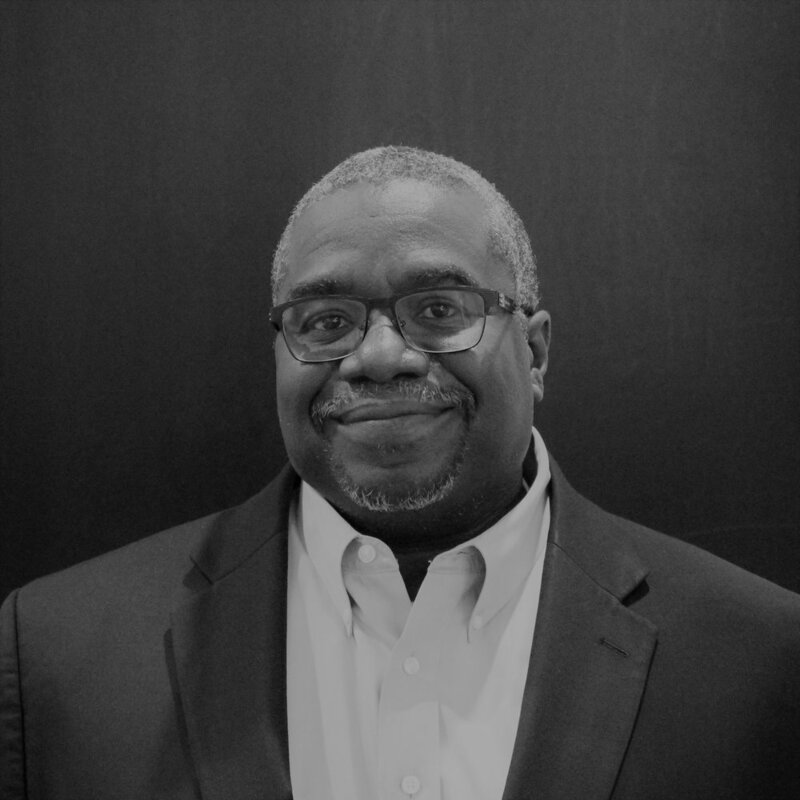 Stewart has served as the former Director of Outreach and External Affairs for Education Post, the Executive Director of the African American Leadership Forum (AALF), and an elected member of the Minneapolis Public Schools Board of Education where he was radicalized by witnessing the many systemic inequities that hold our children back. In 2007 Chris was elected to the Minneapolis Public Schools Board of Education. In that role, he helped establish the Office of New Schools, an area of the Minneapolis Public Schools to implement school reform strategies. At the same time he created the Equity and Achievement Committee, authored a board-level “Covenant with the African American Community,” and advocated safe, orderly, and rigorous schools that prepare students for the real world. In 2011, Chris organized community members for two campaigns in Minnesota: Action For Equity, a grassroots effort to spur innovation in family and education policy at the state level, and the Contract for Student Achievement, a coalition of community organizations working to achieve greater flexibility for underperforming schools through changes to Minneapolis’ teachers’ contract. 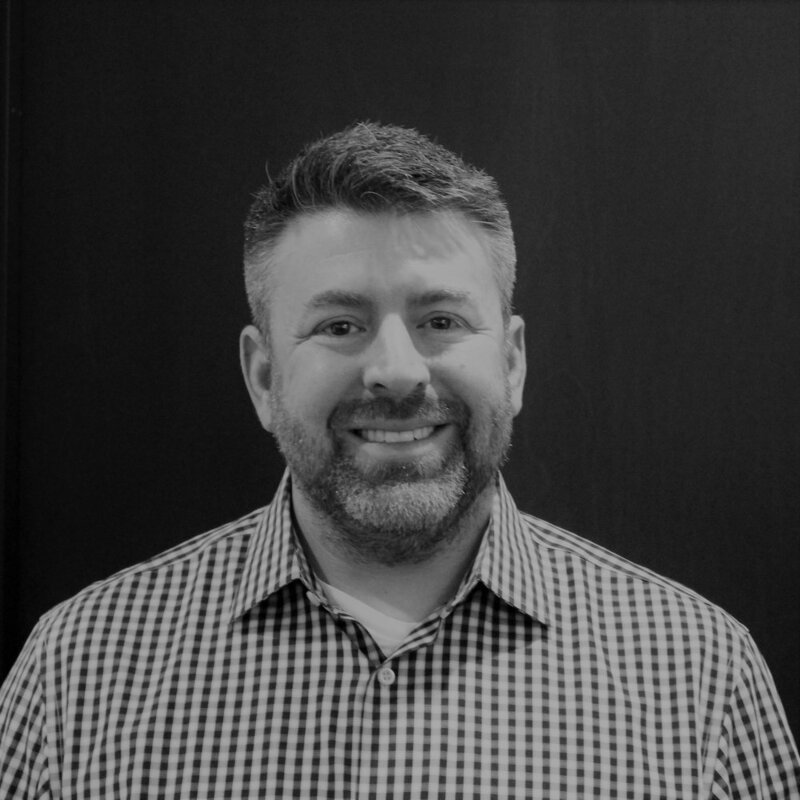 Since 2009 Chris has been president and principal with Yielding Assets, LLC, a grassroots consultancy helping government, nonprofit, and foundation clients create self-sustaining, social good projects. Chris serves as chair of the board of SFER’s Action Network and also serves on the board of Ed Navigators. Chris blogs and tweets under the name Citizen Stewart and publishes at Citizen Education. He is based in the Minneapolis area. In August 2017, Chris came together with more than 40 other African-American parents, students and teachers to talk about the Black experience in America’s public schools. These conversations were released as a video series in Getting Real About Education: A Conversation With Black Parents, Teachers and Students. "Joining the school board was the most direct way I could engage with democracy on behalf of children who live at the margins of society because public systems have failed them. The experience was rewarding, but troubling. I saw firsthand how the politics of education create chaos for students and families. That problem can only be solved by preparing and supporting engaged citizens to bring competence and good governance to their local boards of education." Alisha Thomas Cromartie is the former Executive Director/Superintendent of Ivy Preparatory Academies, a network of single gender schools in the metropolitan Atlanta area. Prior to leading IPA, Alisha served six terms in the Georgia House of Representatives where she served on the Education, Appropriations, and Health & Human Services Committees. First elected at the age of 23, Alisha made history by becoming the first African American to serve in the Georgia House from Cobb County. She is a recognized national leader in k-12 education and has been featured in several publications including The New York Times, The Washington Post, and Georgia Trend, Ebony, Marie Claire, and Essence magazines. She is the author of the book No Apologies, Powerful Lessons in Life, Love, and Politics. Alisha is a graduate of Spelman College in Atlanta, where she earned a Bachelor of Arts degree in both Sociology and Drama. She is currently earning a Master’s degree in Education Leadership at Kennesaw State University. A proud mother of a fourth grader who attends one of the schools she leads, Alisha resides in Austell, Georgia with her family.